Home » People » Rudolph Alexander, Jr.
Rudolph Alexander, Jr. (Ph.D. University of Minnesota, 1989) is Professor Emeritus of Social Work (retired 2014). His research interests include the impact of prisoners on grants to counties, and the impact of law on social work and criminal justice policy. 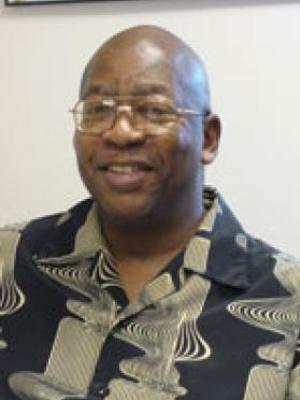 He is the author of To Ascend into the Shining World Again (2001) published by TheroE Enterprises, Racism, African Americans, and Social Justice published by Rowman & Littlefield (2005), and A Macro Perspective of Human Behavior and the Social Environment published by Sage in 2008. A speech given in November 2007 at the Thomas M. Cooley Law School (Lansing, Michigan) was published in the Thomas M. Cooley Law Review.